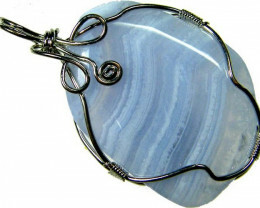 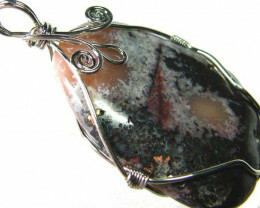 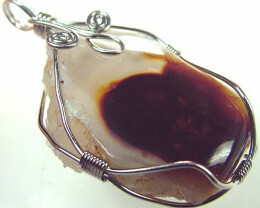 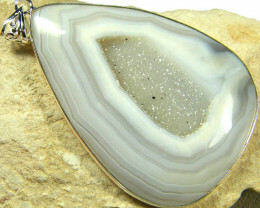 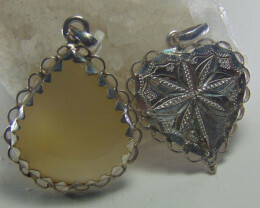 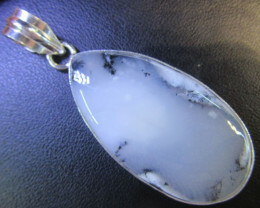 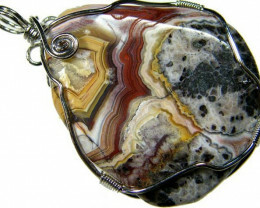 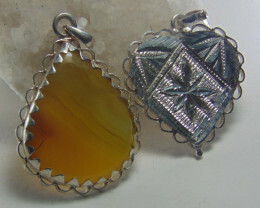 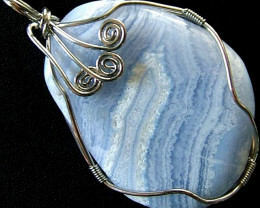 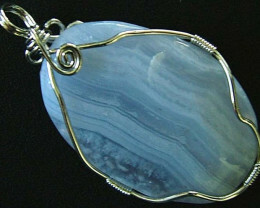 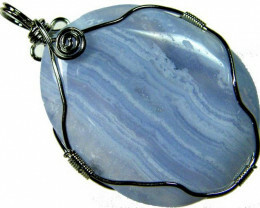 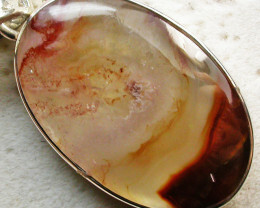 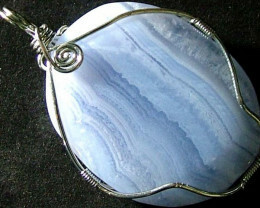 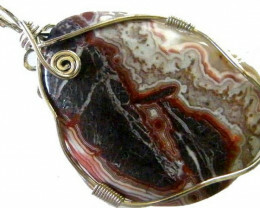 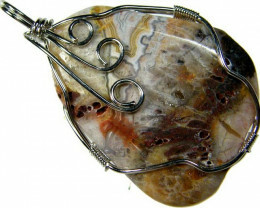 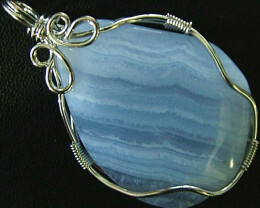 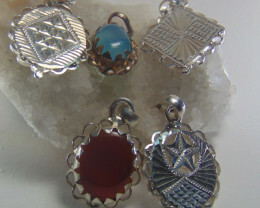 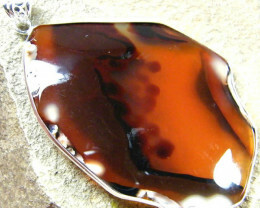 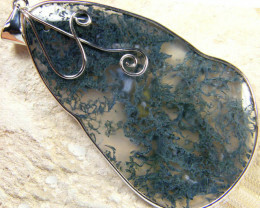 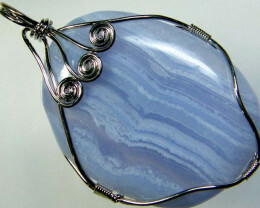 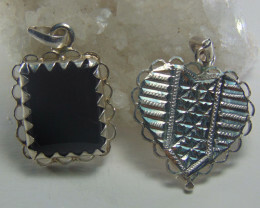 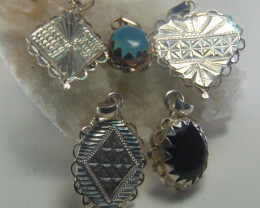 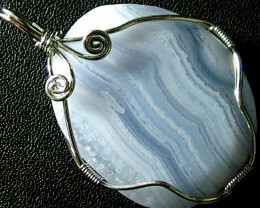 Natural agate pendants may include crystal formations or other minerals with this natural creation to make unique agate pendant. 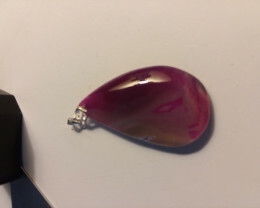 PINK MADAGASCAR AGATE GEMSTONE PENDANT STERLING SILVER BAIL LARGE SIZE! 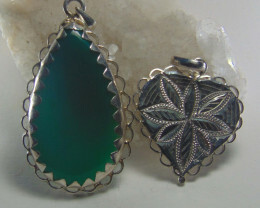 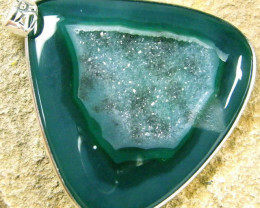 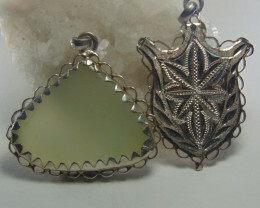 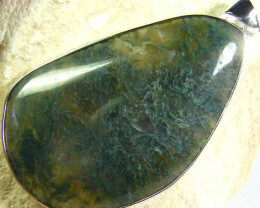 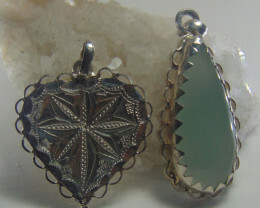 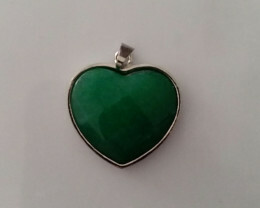 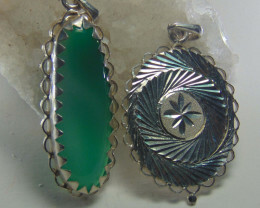 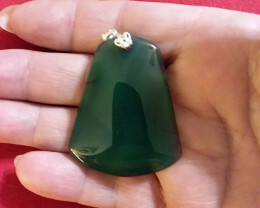 GREEN AGATE GEMSTONE PENDANT STERLING SILVER BAIL LARGE SIZE!